Welcome at the traditional enterprise of the film industry. We are a fund itself for nearly 100 years on the equipment of historical films has specified. You are looking for furniture rental props with a unique style? Then you are on the spot at Schmiedl Innenausstattung. 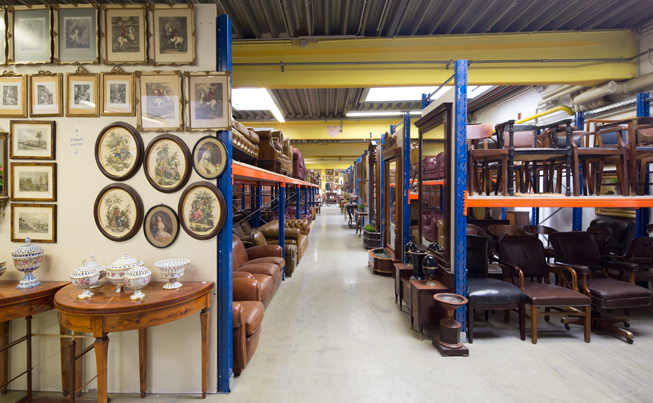 Our collection of rental furniture is one of the largest in Europe with an exceptionally wide range of furnishings. High-quality and exclusive film props - Schmiedl Innenausstattung offers an extensive collection of selected props for movie and TV productions. Schmiedl Innenausstattung is a fourth-generation family-run business. In our history, we were able to equipe countless national and international major projects. 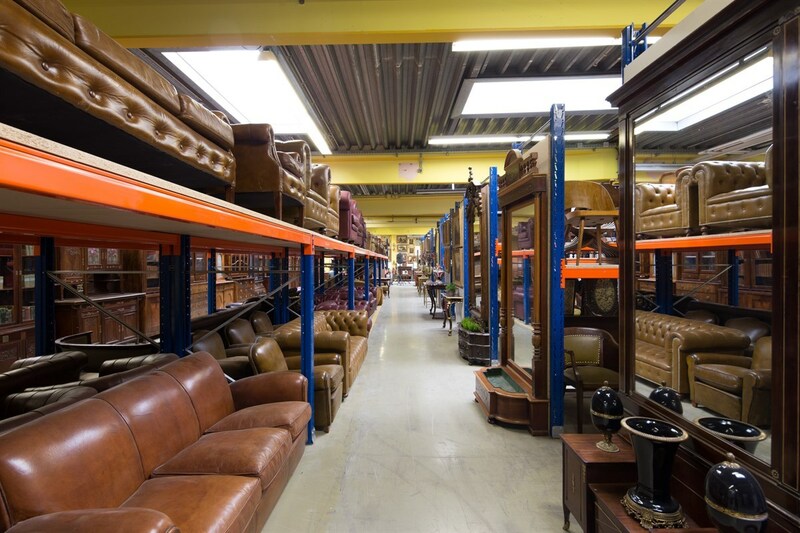 The Inventory of rental furniture and props is continuously expanding. 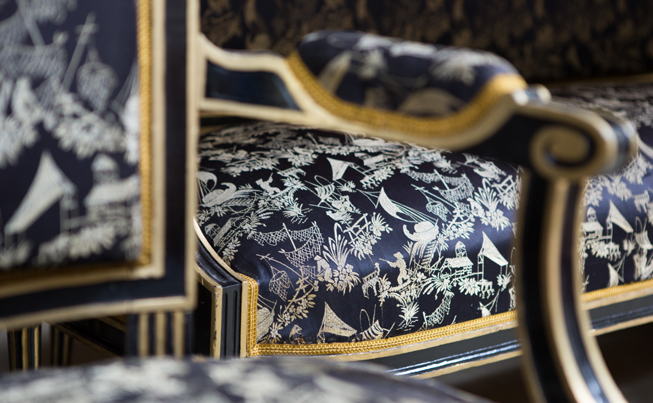 Convince yourself of our wide selection of rental furniture and discover our collection.